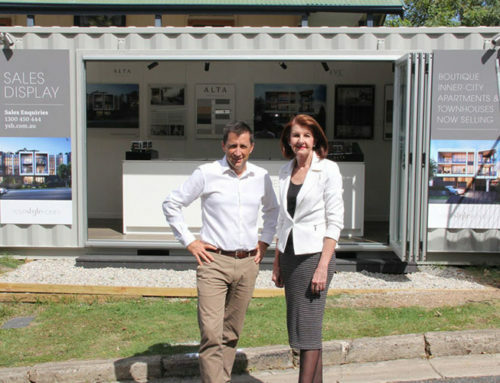 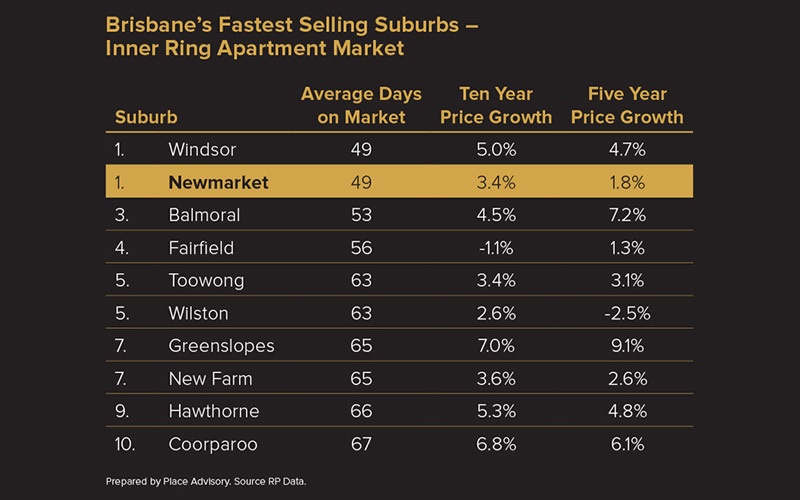 Newmarket was recently identified by leading market research firm, Place Advisory, as the fastest selling suburb for apartments in Brisbane’s inner ring. 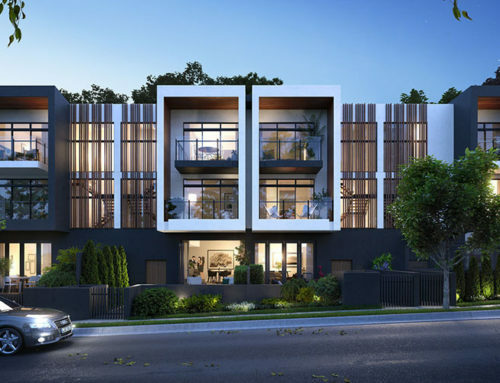 The popularity of Newmarket is driven by its ideal position – just 5kms from the CBD, well connected by train and bus services, surrounded by an abundance of lifestyle attractions and amenities, and flaunting an extensive selection of dining and entertaining venues. 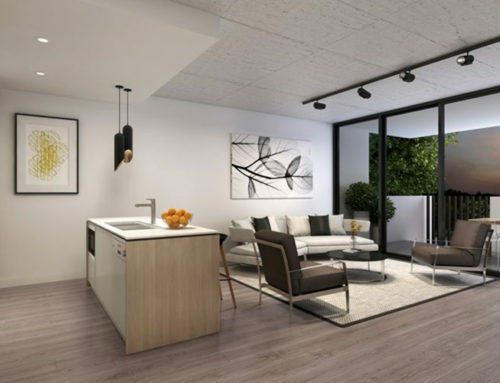 Boutique Queensland developer, Your Style Homes has now doubled its residential footprint in Newmarket, with the new 26 apartment development, The Garden Terraces. 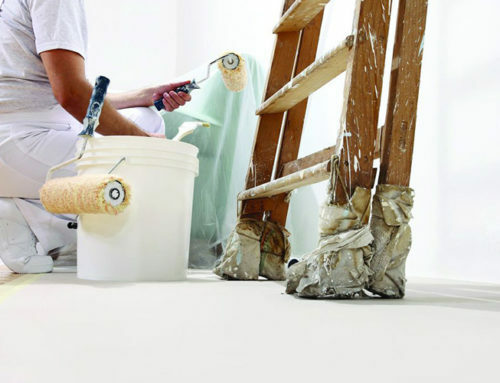 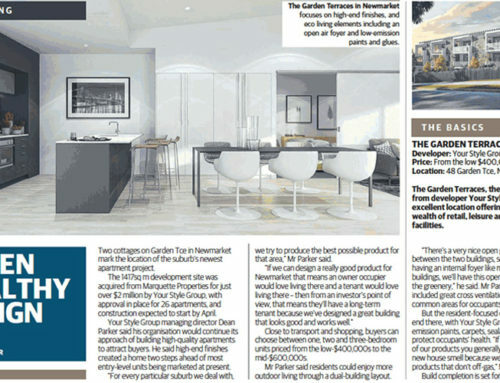 Eve and Garden Terraces will be Newmarket’s first new apartment developments in over three years, with the last previous apartment development being completed in late 2014.